Elian Cars | Your No. 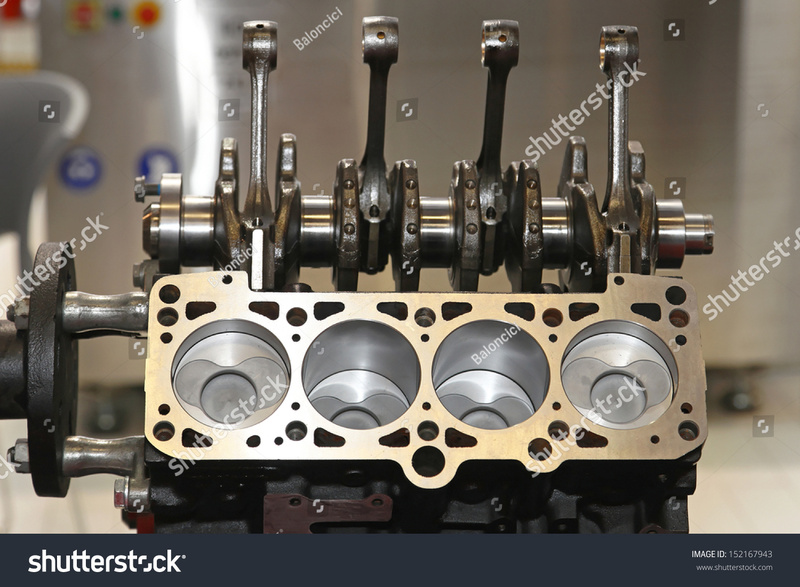 1 Automobile Site: WHAT IS THE METAL USED TO MAKE A CAR ENGINE? WHAT IS THE METAL USED TO MAKE A CAR ENGINE? 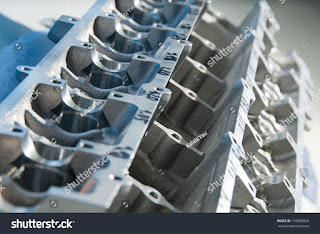 The cylinder block, which is also called the engine block, is the main engine construction that gives space to the cylinders, and also contains coolant, exhaust, and gas passageways through the engine and host for the crankcase and Camshafts. The engine block is the main housing of hundreds of parts present in modern engines. It is the largest of the engine parts and also represents 20% to 25% of the total engine mass. wear resistance and engine performance. The material used to build the engine block has increased engine durability at low mass, which is more important for engine power. For many years, the engine block was manufactured using cast iron alloys, due to its durability and low cost as well as wear resistance. But as the engine becomes more complicated, the engineers have found new materials that have reduced its mass and increased durability and wear resistance. A commonly used alloy is aluminum alloy, which is more popular due to its low weight, but mainly in gasoline engines. The crankshaft is a device that converts the movement of the piston up and down in a rotary motion. The shaft is shown at the bottom of the engine, and its main function is to rotate the pistons in a circular motion. The crankshaft is additionally connected to the flywheel, clutch, main transmission shaft, hydrokinetic transmission and pulley. To convert the reciprocating movement of the piston into a rotary motion, a combination of crankshaft and connecting rod is used. The crankshaft, which is manufactured by Forging or Steel casting, is held on the Axis around which it rotates, through the Main Bearing that matches the main supplied Logs. There are always at least two such bearings, one at the rare end and the other at the front end. The increase in the number of main bearings for a given crankshaft size means less potential for vibration and distortion. But it will also increase the difference in the correct setting, and increase the production costs. The main bearings are mounted on the engine crankcase. The balance Balance or Counter keeps the system in perfect balance. The crank ribbons are extended and enlarged on the side of the journal, opposite the crank projection, so as to obtain a balance. The crankshaft may be made of carbon steel, nickel chromium or other alloy steel. Alloyed iron alloy steel (spherodized graphite) with higher carbon content. Connecting rods are made of metals that are used to connect the swivel wheel to the piston shaft. More specifically, connecting rods, also referred to as connecting rods, are used to connect pistons to the crankshaft. The piston load caused by fuel combustion in the combustion chamber is transferred to the crankshaft via the connecting rod. One end of the connecting rod called the small end and is connected to the piston via the rocker pin, while the other end is called the big end and is connected to the crankshaft through the crank pin. Connecting rods are usually made of a forged die. The large-size engine has rods with a rectangular cross-section. In such cases larger dimensions are kept in the plane of rotation. In a gasoline engine, the big end of the connecting rod is usually split to allow it to be clamped around the crankshaft. The holes with the appropriate diameter are used to attach the connecting rods to the fixing. The big end of the connecting rod is clamped using the crankshaft using a connecting rod bolt, nut and cotter pin or cotter pin. Normally ordinary carbon steel is used as a connecting rod material, but where low weight is the most important factor, aluminum alloys are most appropriate. Nickel alloy steel is also used for heavy engine connecting rods.